... on a monthly basis, including all analysis and follow ups if NSF payments •Completes all biweekly, monthly and annual remittances for third party vendors and government organizations (i ... Screening conducted through the Government of Canada. There are 26 Government job opportunities in Hamilton region available immediately, compared to 20 in Hamilton. 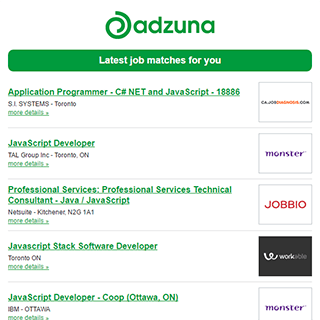 The Adzuna recency index score for this search is 1.00, suggesting that demand for Government job opportunities in Hamilton region is increasing. Get the latest Government Jobs in Hamilton region delivered straight to your inbox!